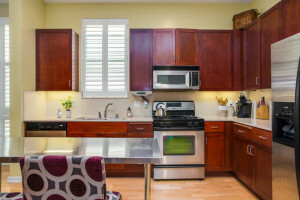 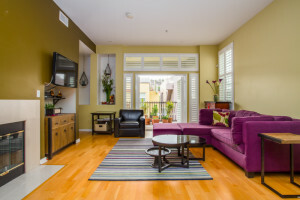 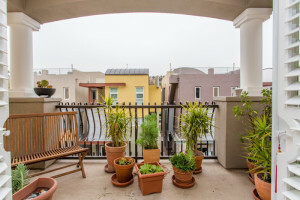 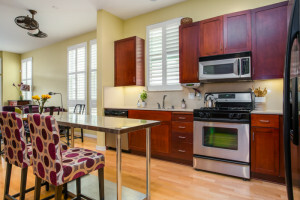 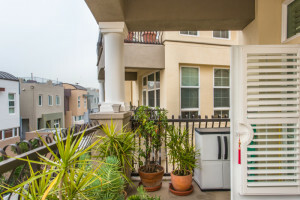 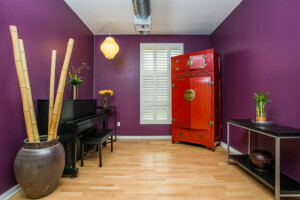 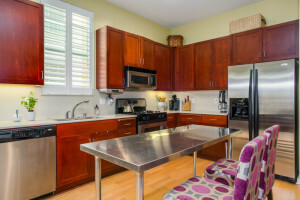 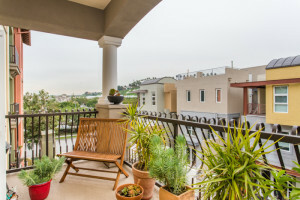 Best location in Playa Vista! 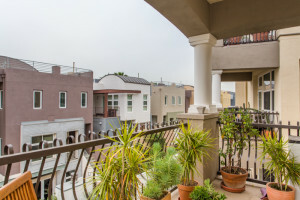 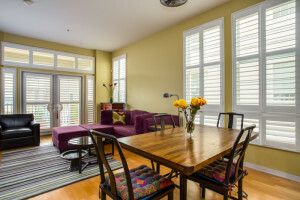 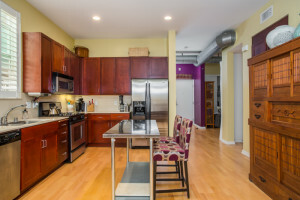 Beautiful single-level unit in The Lofts has everything you need to live, work, & play. 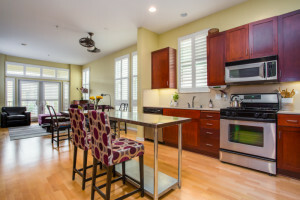 Open floor plan is perfect for entertaining and features spacious kitchen with granite counter tops, stainless steel appliances, & an ample dining space. 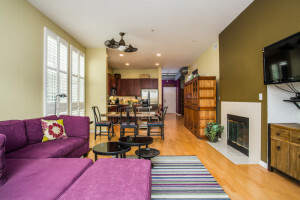 Hardwood floors, fireplace, high ceilings w/exposed ductwork, & large windows throughout create beautiful living spaces. 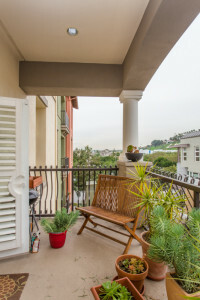 Extra large balcony has view of LMU bluffs. 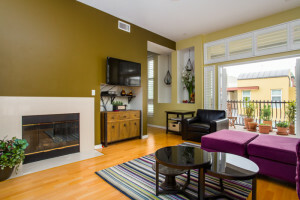 Work from home in separate office area, that could easily be converted to a third bedroom, & take a break & enjoy lazy afternoons in the sunny living area. 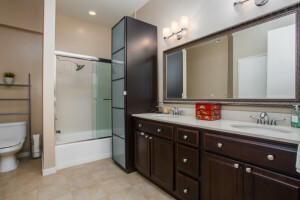 Enjoy a good night’s sleep from the luxurious master suite that includes a walk-in closet. 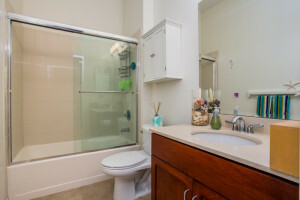 2nd bedroom area can easily be enclosed and already contains a closet. 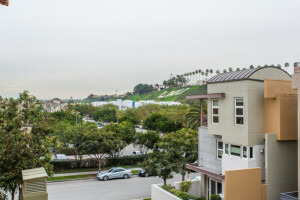 Home is perched above existing Playa Vista retail shops & restaurants & is a short distance to Centerpointe Club,”The Resort” & other new phase II amenities.